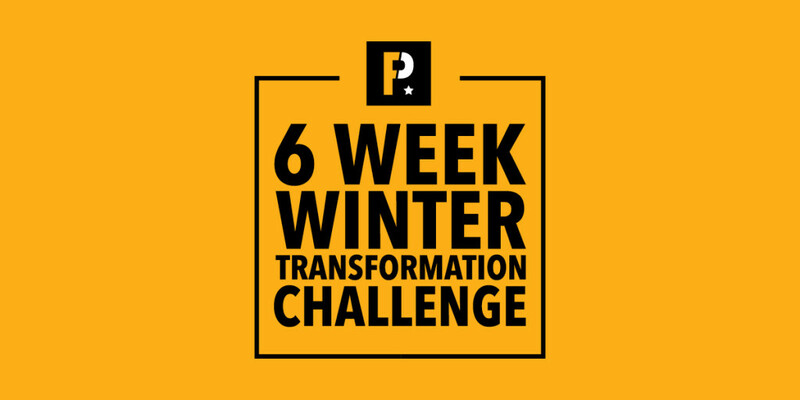 This July we are launching a 6 week transformation challenge that is open to both non-members and members to help you work towards your goal with the right motivation and support. Transformation is an act of progress. What would you like to improve? Maybe you’ve been thinking about making a change for a while,or you may know what size, shape or strength you are working towards. If you are ready to make progress; feel fitter, stronger, leaner or even maybe a little bit tougher, register today. Interested? Register by 17th July 2017.